Events produced by or in conjuction with FREE The Dream are posted here as they are scheduled. We welcome your invitation to events you are hosting plus your suggestions for events we should consider hosting or participating in that would help our efforts to improve communities everywhere. Send us a description of the event and why you think our participation would be useful along with your name and the best way to contact you. 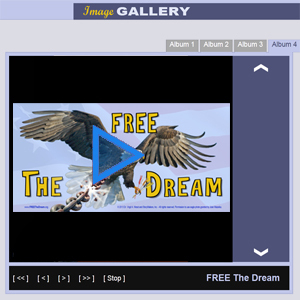 Images associated with FREE The Dream are posted here as they become available. 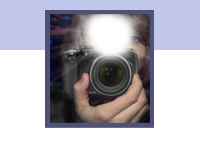 We welcome receiving photos of events you have hosted or attended. Along with the photo, send us a description of the event, the time and date, location or facility, city, state, name and contact information of the hosts along with your name and your email in case we have questions. Click the image icon below to visit our Image Gallery. 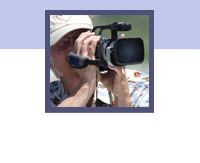 Videos associated with FREE The Dream are posted in YouTube or Vimeo with a link provided from here.